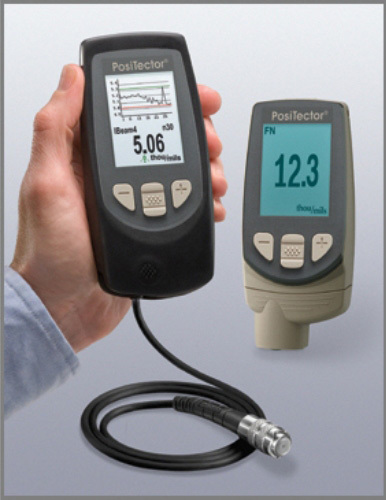 The PosiTector 6000 is a rugged, weatherproof coating thickness gauges for accurate measurement of coating thicknesses on all metal substrates. 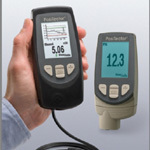 All gauges supplied with calibration certificate and 2 year warranty. Interchangeable probes compatible with all gauge bodies. Standard (1) option has monochrome display and storage for 250 readings. Advanced (3) option has colour display, 100,000 storage and data transfer via USB or Bluetooth.